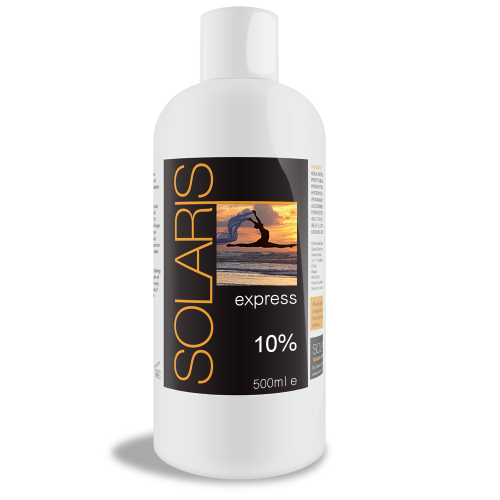 Intense Gold Professional Tanning Liquid. 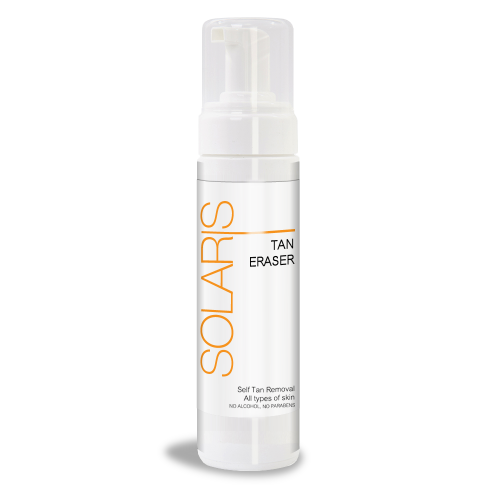 For an extra dark tan, loved by dancers. 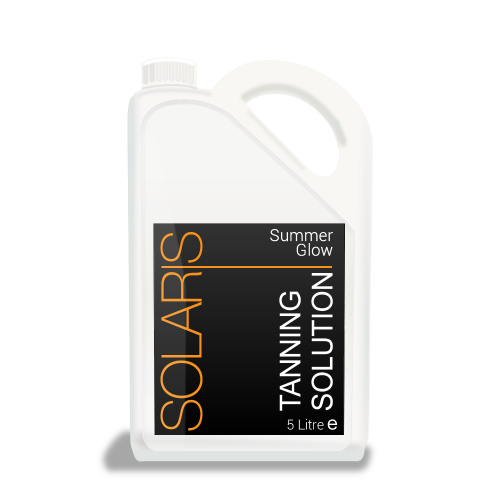 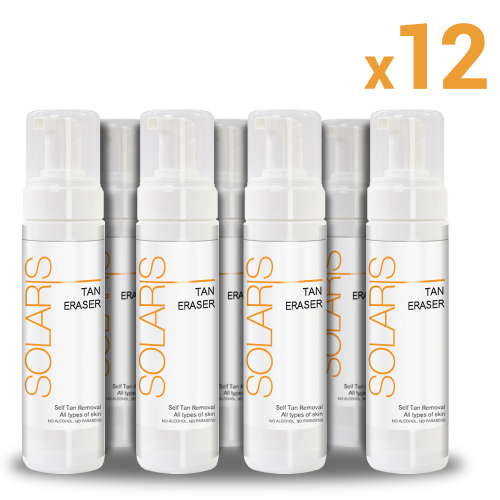 This spray tan solution contains 14% DHA so will give an extra dark tan.